Researchers from the University of California, Los Angeles (UCLA) have discovered a previously-unknown molecular mechanism that promoted the growth of tumors in a study of mice. The authors wrote that as cholesterol levels increased in the mice, they observed that the mice’s intestinal stem cells (ISCs) began to proliferate and cancerous tumors inside the animals began growing at a faster rate. “We were excited to find that cholesterol influences the growth of stem cells in the intestines, which in turn accelerates the rate of tumor formation by more than 100-fold. 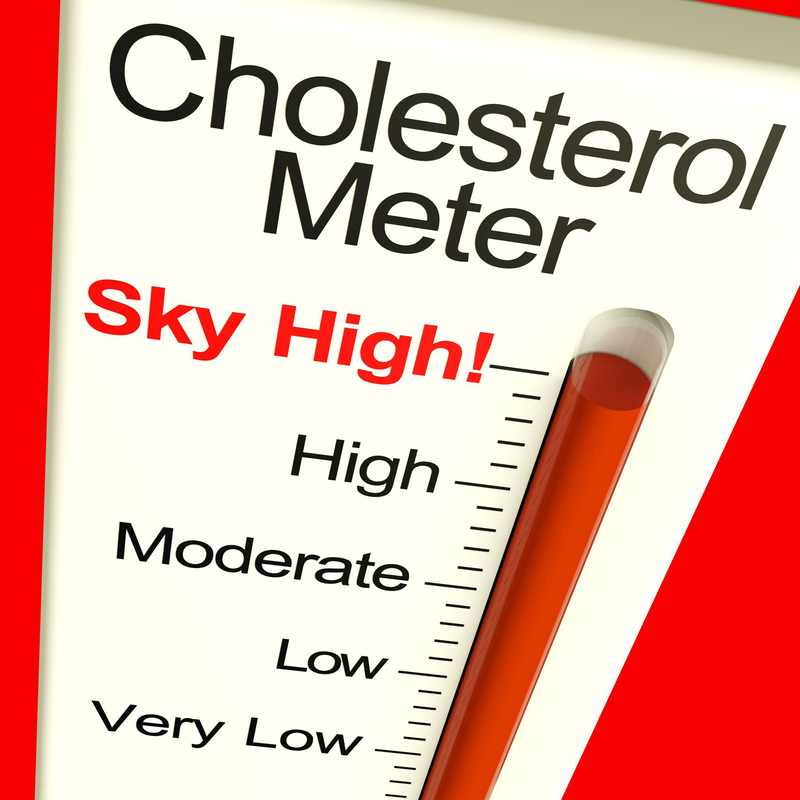 Cholesterol tends to be associated with poor health, but the body needs cholesterol to function properly. The body uses this fatty, waxy substance to make vitamin D, hormones, and compounds that aid digestion and help to form cell walls. Cholesterol travels through the bloodstream in little “packets” of lipoproteins. There are 2 types of these lipoproteins: low-density lipoprotein (LDL) “bad” cholesterol, and high-density lipoprotein (HDL) “good” cholesterol. Cholesterol only becomes a threat when these 2 different types become imbalanced. Scientists have known about a link between cholesterol and cancer in the past, as cancer cells tend to have higher levels of cholesterol than healthy cells. But does this mean that cholesterol itself plays a role in the development of cancer? That was the question researchers have been trying to answer. Tontonoz and his colleagues think they found the missing link between cholesterol and cancer, and that link is an enzyme called Lpcat3. Lpcat3 “unexpectedly” influences how quickly intestinal stem cells divide and multiply by controlling the production of cholesterol inside cells, the study found. Stem cells have been shown to be “cells of origin for intestinal tumors,” the team noted. For the study, the researchers increased the level of cholesterol intake for one group of mice, and altered a gene in a second group of mice to make the animals’ cells produce more cholesterol. The altered gene controls phospholipids, the main type of fat that goes into making cell walls. But his team’s finding raises another important question that needs to be investigated: Does cholesterol also cause other forms of cancer?